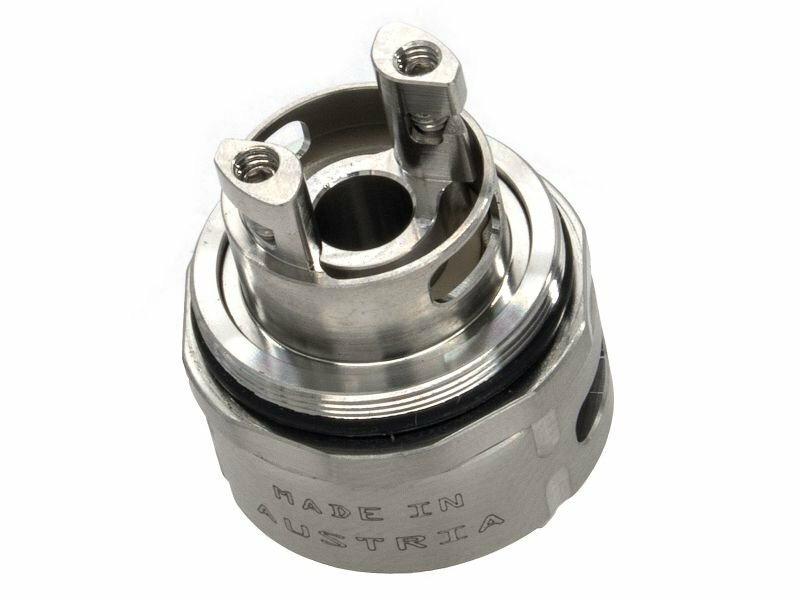 Find your favorite Drip Tip, everything for RBA/RTA units and spare parts for your atomizer. Feel free to create your eCigarette according to our needs. Furthermore, you will find accessories such as charger and many more. High-quality drip tip made of 304L stainless steel. Drip Tip dust cap with integrated vape-band. Silicon sleeve for one 18650 battery. Replacement glass for Uwell Whirl Tank 3.5ml. Schnellladergrät speziell für dicodes Box-Mods. Ersatz Tankglas für den SvoëMesto Kayfun 5. Keep your Cuboid protected with this custom fit silicone sleeve. Keep your eGrip protected with this custom fit silicone sleeve. Keep your eVic VTC protected with this custom fit silicone sleeve. Das Case ist der ideale Begleiter für Dich. Du verstaust in dieser Tasche komplette E-Zigaretten Sets für den sicheren Transport. Zubehör wie das USB-Ladegerät, Depots und Liquidflaschen passen auch noch hinein.